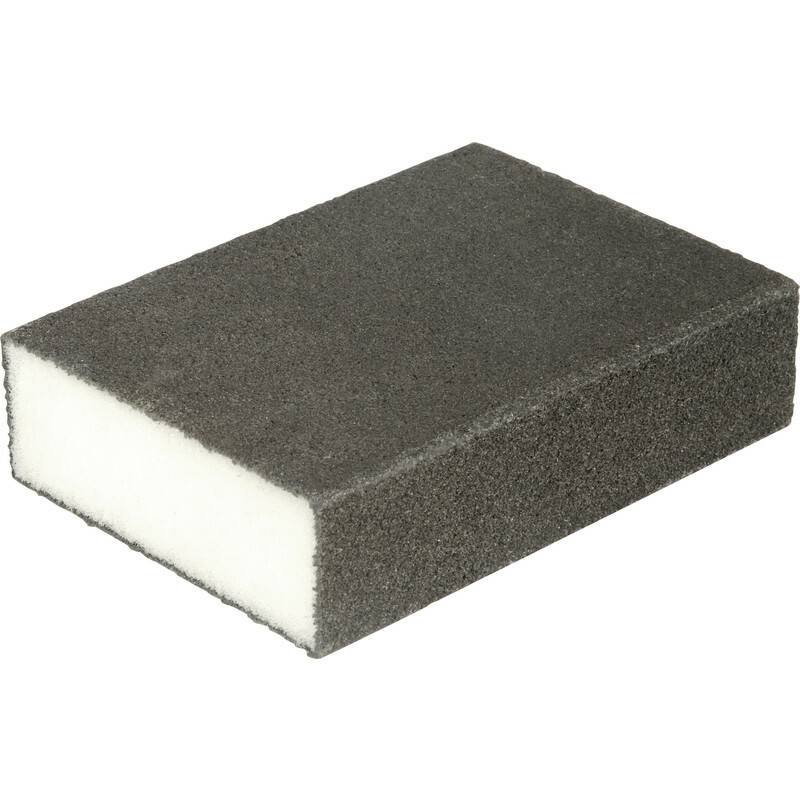 Prep Sanding Block Fine / Medium is rated 2.8 out of 5 by 8. Rated 1 out of 5 by Benji B from Literally Lasted 5 Minutes I have 2 foam sanding blocks which have lasted over 15 years - used for a few hours each year. This product initially looked the part, but began disintegrating almost immediately while lightly sanding a doorstep between coats of varnish. The edges gave out first, so I had to keep turning the block around in order to finish the job. After 15 minutes, none of the edges of the block had any grit left on them - and it was all over the step. In short: totally unfit for purpose ... unless you enjoy adding to landfill. Rated 4 out of 5 by kevan48 from Handy Great for prepping the woodwork prior to painting. Easier than sandpaper and a rubber block. Rated 5 out of 5 by Mohammed Abid from Excellent sanding block This sanding block is amazing and at a great price! Rated 1 out of 5 by NPR55 from A Waste of Money These break up very quickly if used on uneven surfaces. Don't waste your money, and buy something a little more robust. Rated 2 out of 5 by Heniza from Not that good Item is too soft and abrasive coating comes away or wears away too easily. Rated 5 out of 5 by Andyman from Just the job Ideal for quick rub down. Also great for detail and angled sanding with durable quality.